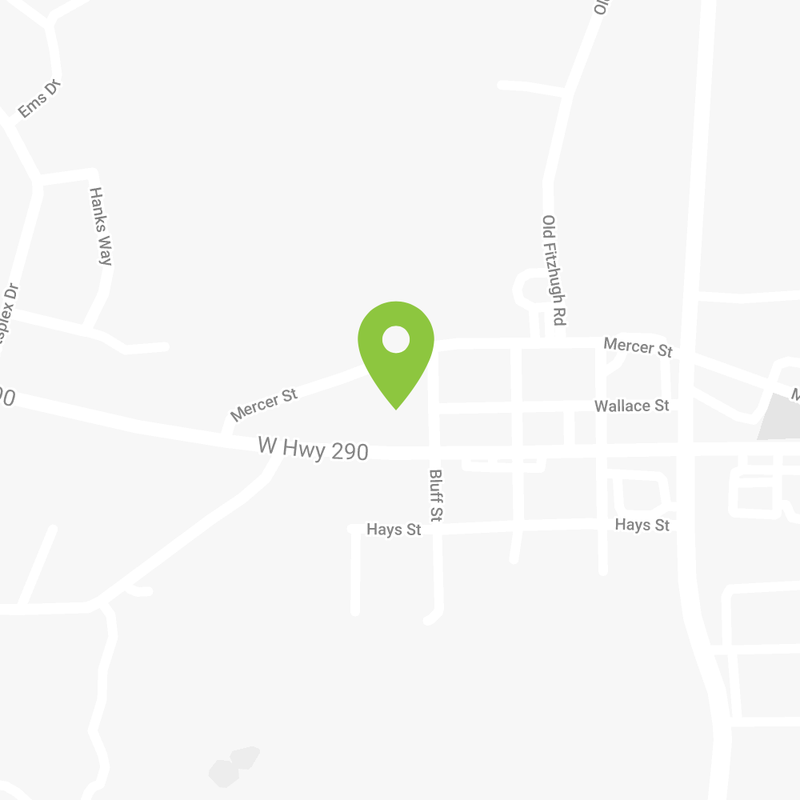 We’re passionate about creating a remarkable dental experience for children in Dripping Springs. Fun is essential because the more they love the dentist, the more they’ll be committed to lifelong oral health. 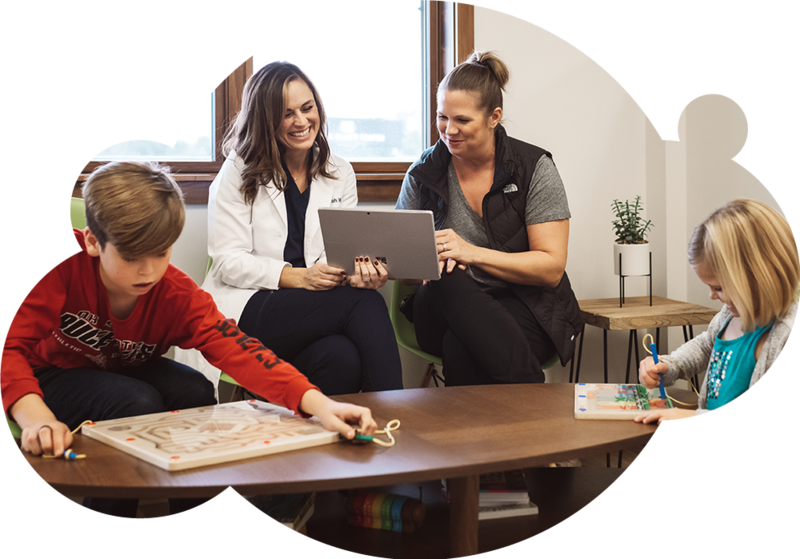 We love the kids in our community by delivering the best pediatric dental care experience. 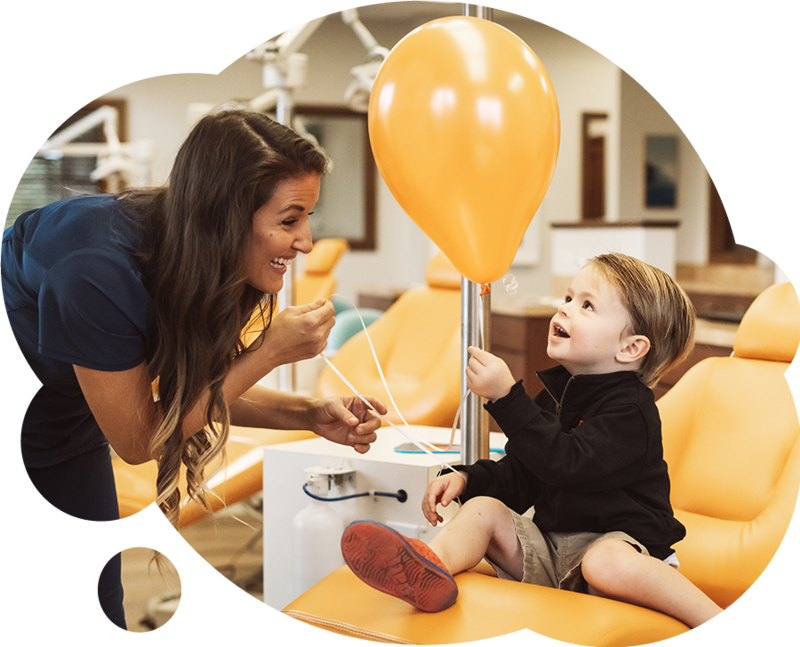 Not only will your kids get the benefit of modern dental technology and specialized clinical care, they’ll leave with a ginormous smile. We live here, so we know your child is your greatest treasure. So we make it our mission to treat each child as if they were our own. Because when it comes to our own kids, only the best will do. Dr. Sarah Wildey lives in Dripping Springs with her husband Tyler and her son Rex. She completed her of Doctor of Dental Surgery degree at Baylor College of Dentistry in Dallas where she also served as an Assistant Clinical Professor in the Pediatric Dental department. 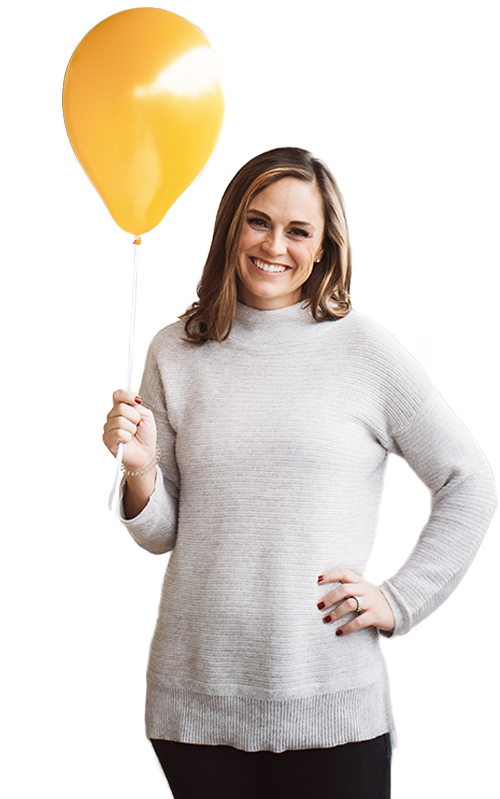 Her advanced pediatric training at The University of Texas Health Science Center at San Antonio included a special focus on sedation and patients with special health care needs. Dr. Sarah is a board certified Pediatric Dentist. "My 4 girls had a great dental visit at Wildey today! Everyone was amazing and it made it so easy to get all 4 girls in and taken care of in one afternoon. So happy to have a great Pediatric Dental option in Dripping Springs!" My 2 daughters had amazing first experiences with a dentist this week thanks to everyone at Wildey! My oldest is especially sensitive and nervous about these types of new experiences and she is looking forward to her next appt. Thank you!!! "This was the first time my twins had been to the dentist...Dr. Wildey and Katie were amazing with them! So relieved to have found them this amazing practice and would highly recommend to anyone with kids of any age." "Absolutely LOVE Dr. Wildey and her entire team. Very patient, very gentle, very kind. I wholeheartedly recommend this office."